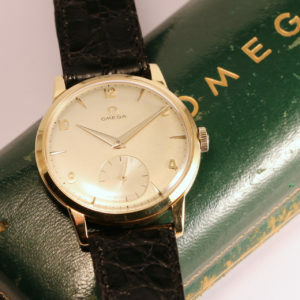 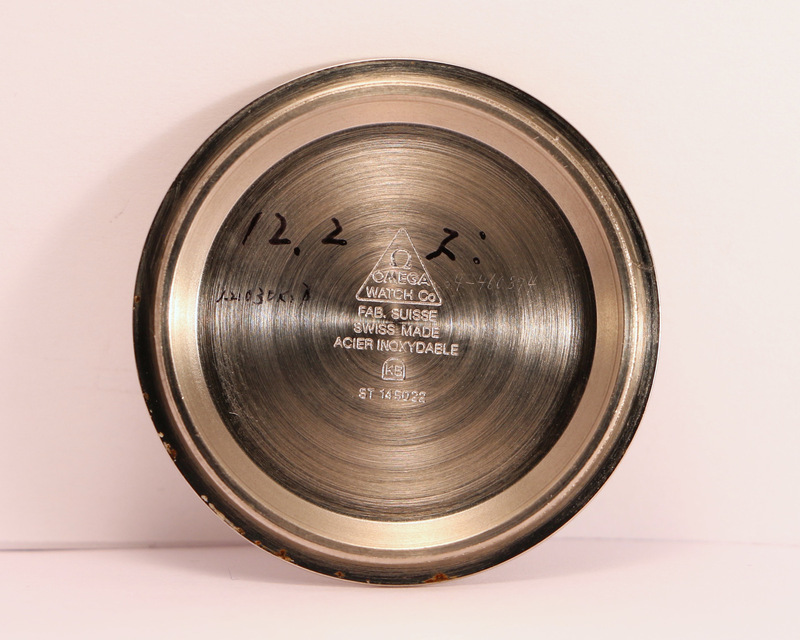 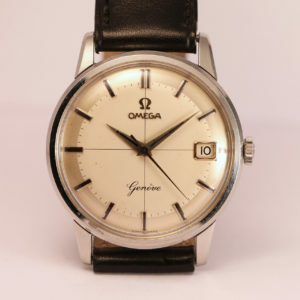 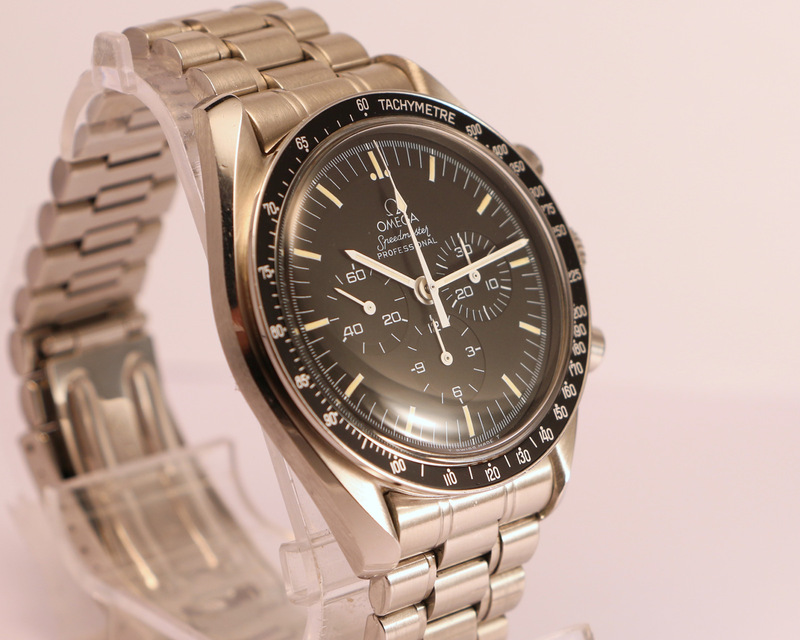 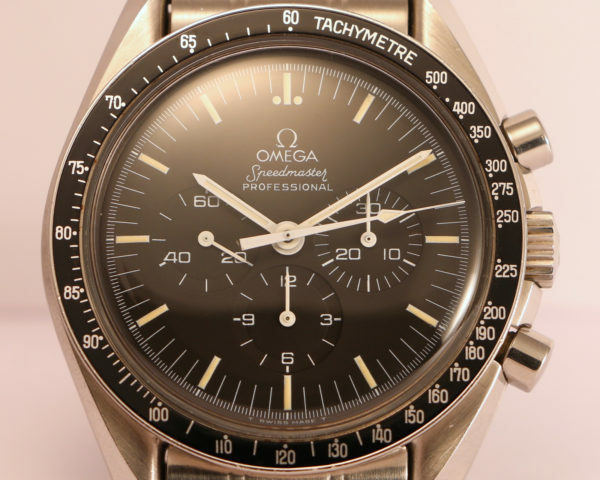 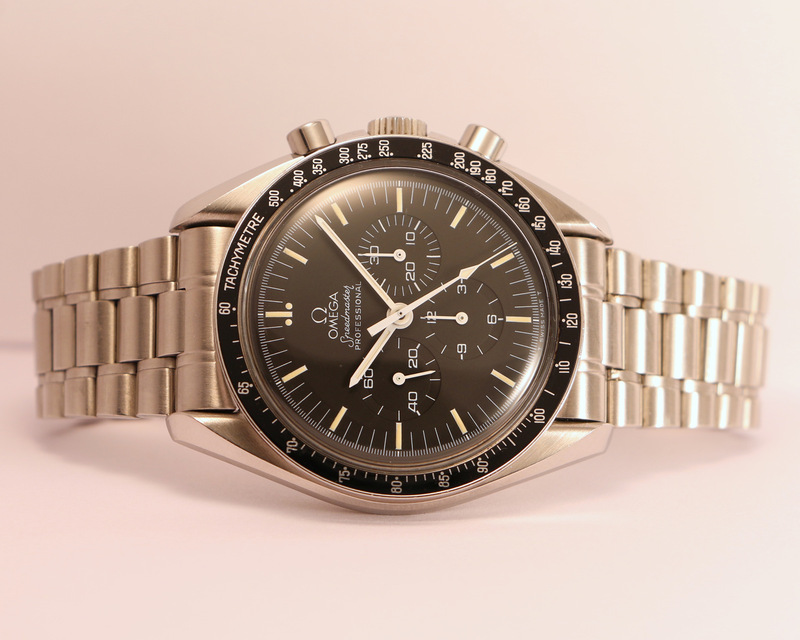 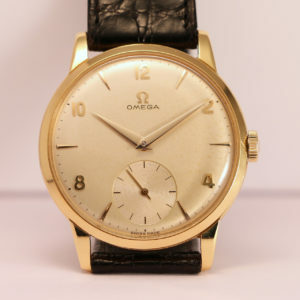 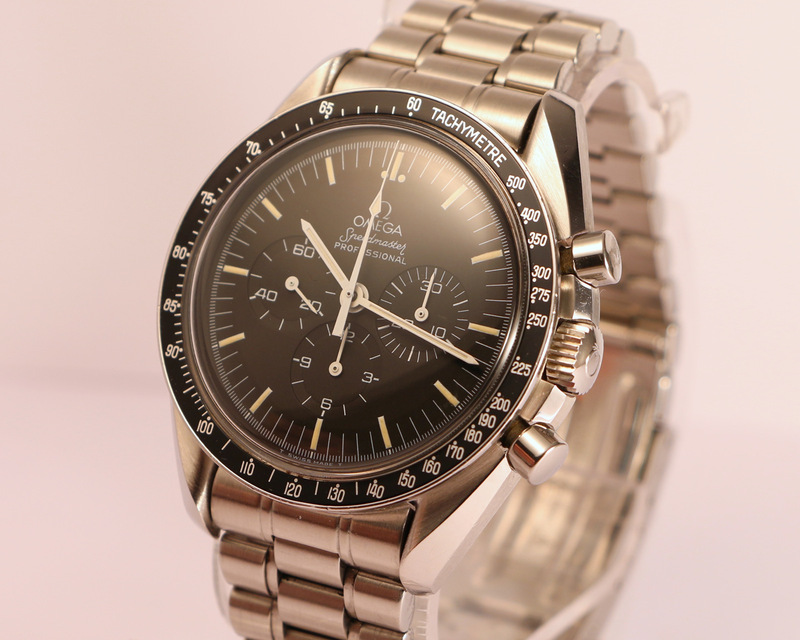 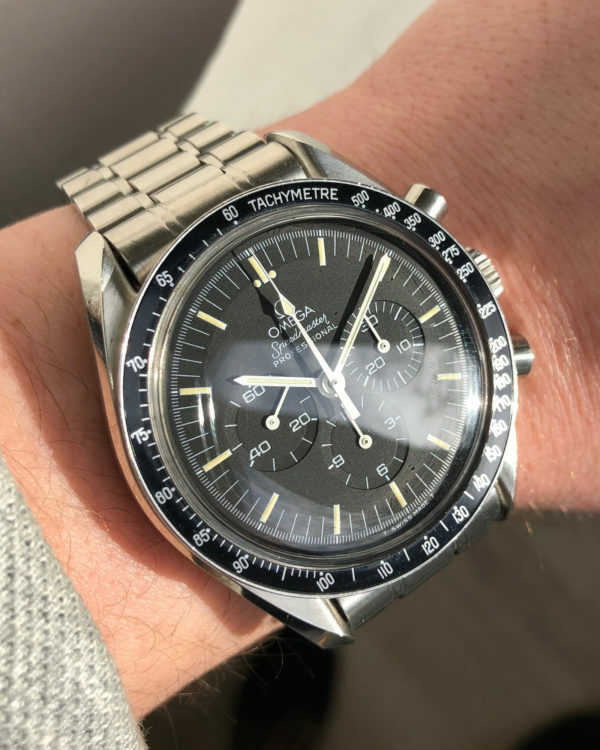 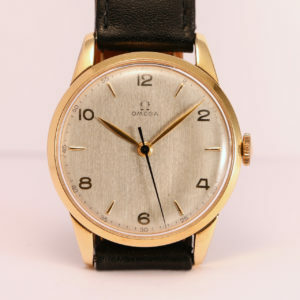 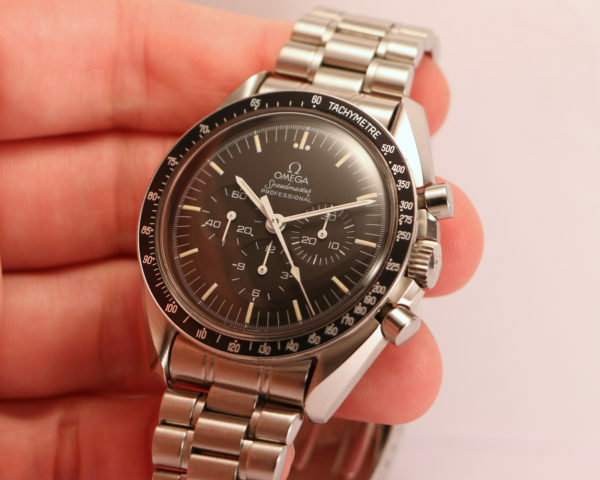 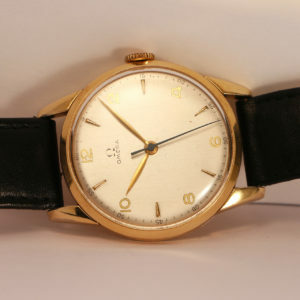 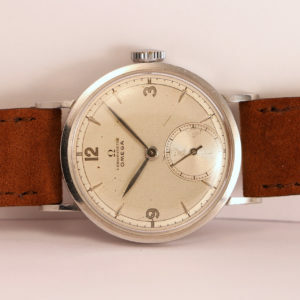 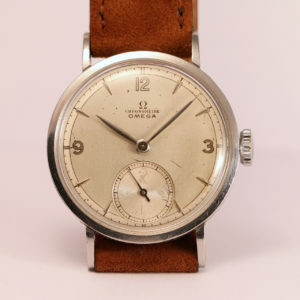 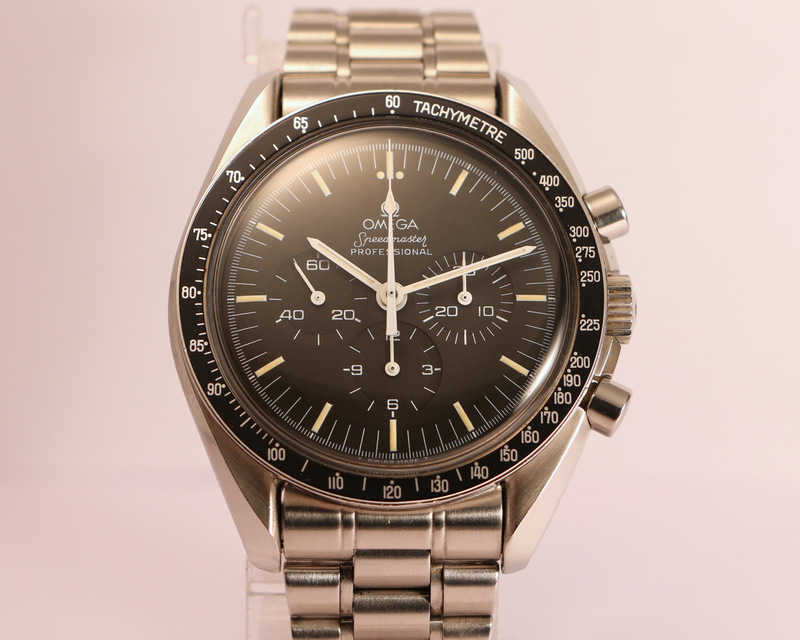 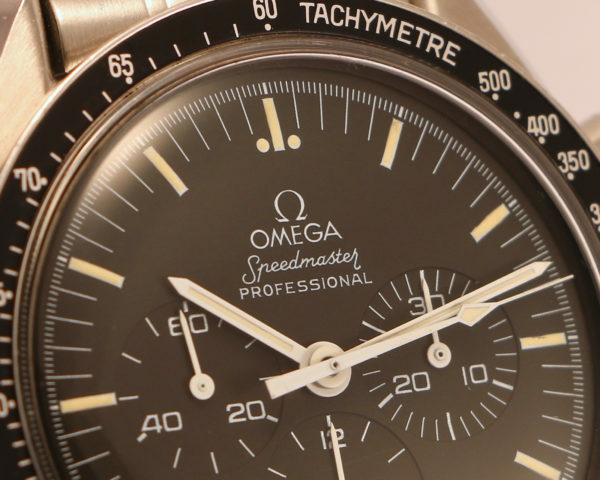 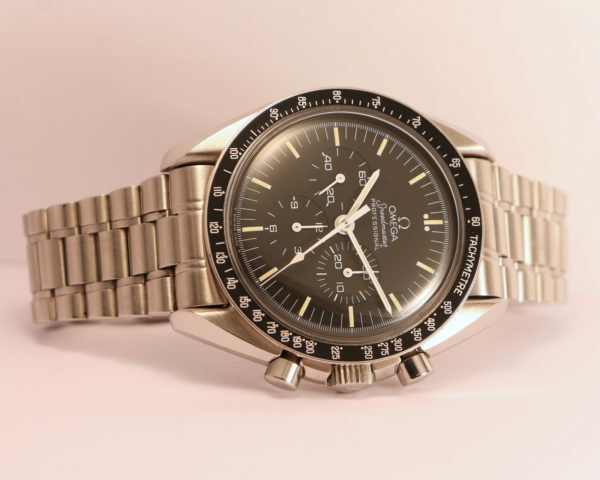 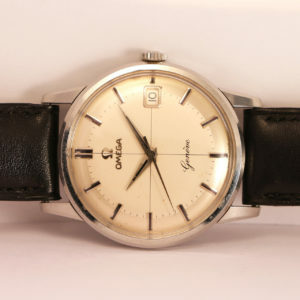 This example is 100% original, with its “long S and R” dial typical of the late 1980’s and its bezel with the writing “TACHYMETRE” in big characters without accent (rarer than later versions with smaller characters). 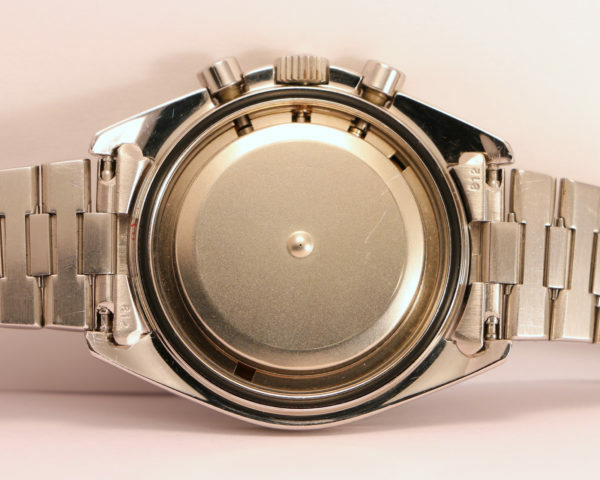 Tritium indexes and hands (not relumed). 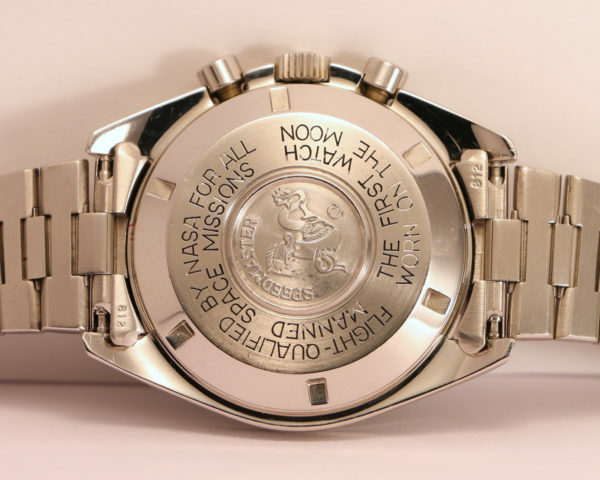 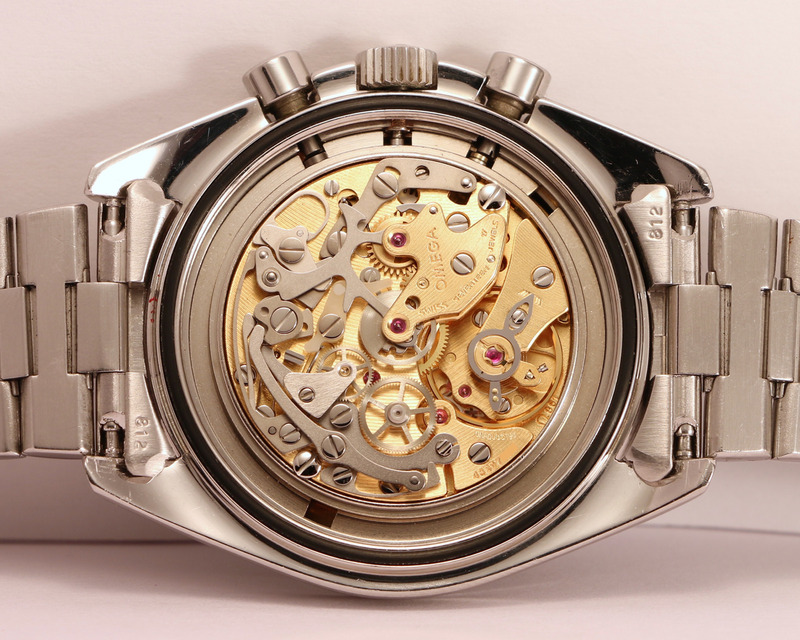 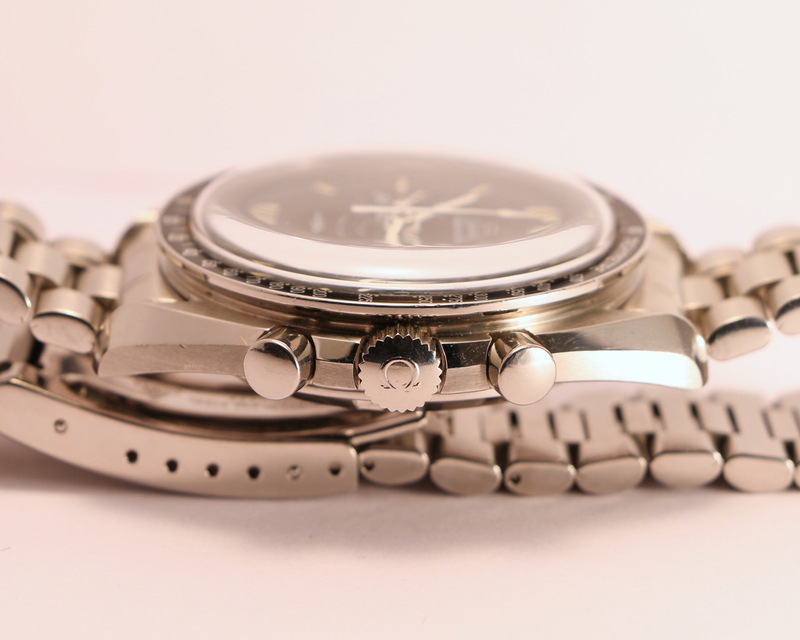 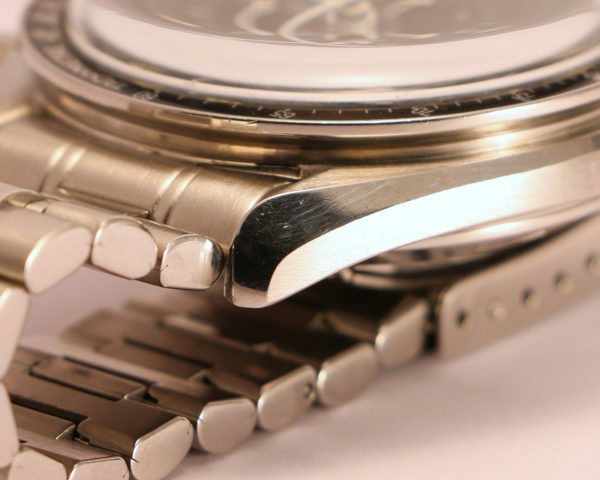 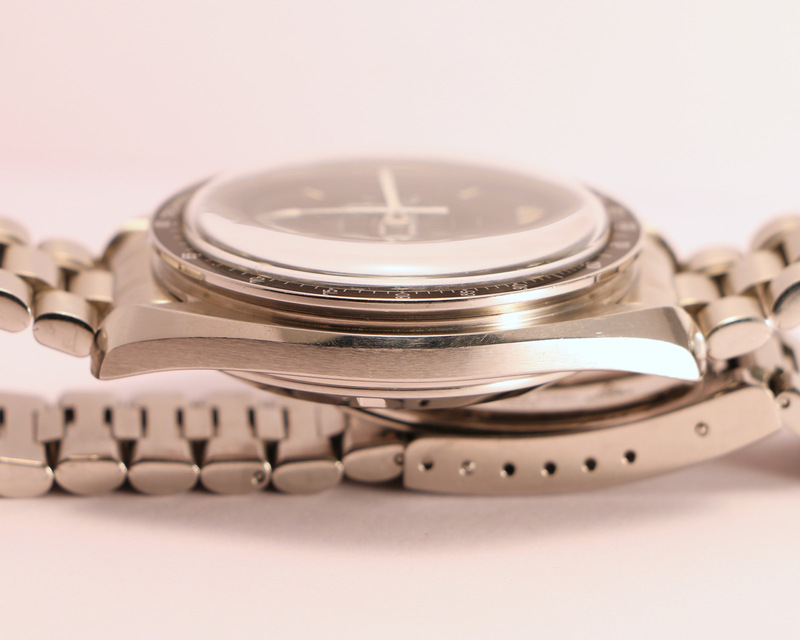 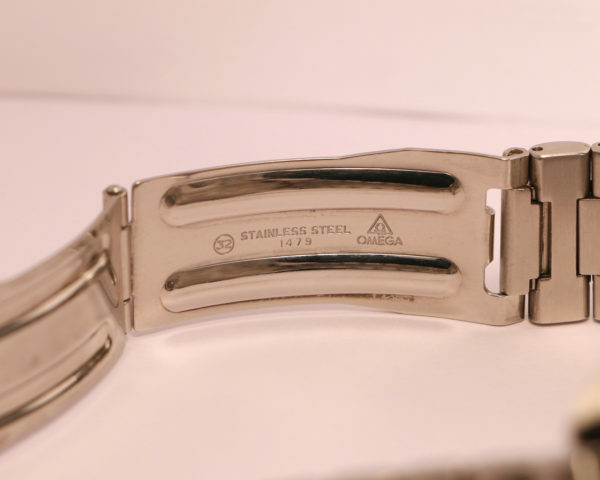 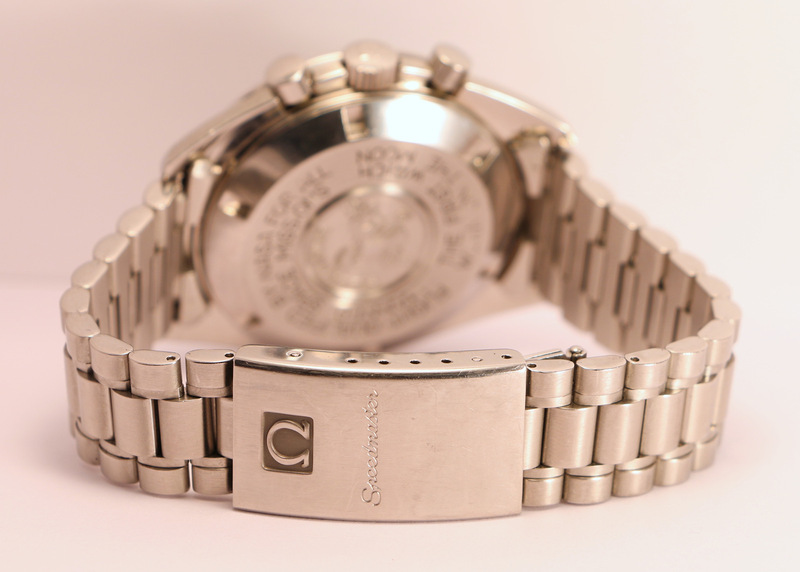 The watch is mounted on the steel 1479/812 bracelet.